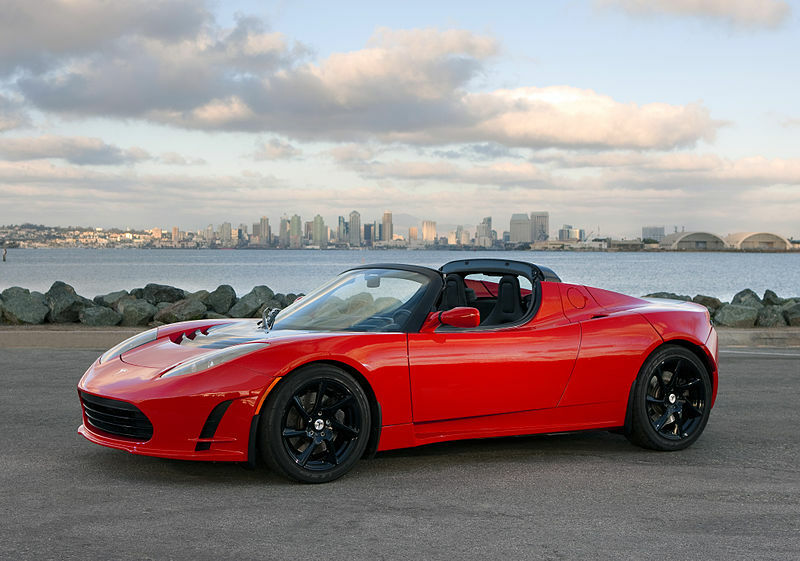 Elon Musk, who is the CEO of Tesla company unveiled the world first fastest car that goes by the name Roadster. There is no such a car in the world and this is a great achievement for the Tesla Company. 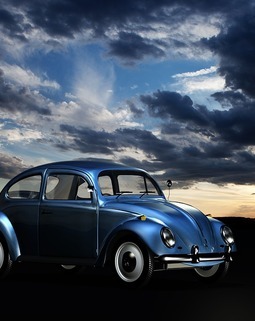 The car is able to achieve a speed of 0-60mph within 1.9 seconds and this is a record that no any other car has kept. The record for the fastest car is 2 seconds and thus the Roadster has already broken it. The launch of the new car happened near Los Angeles where many people have come to hear from the Giant Company. With such high speed, the car is able to cover a quarter of a mile within 8.9 seconds. According to Elon, this car will be the first one to break the record of clearing a quarter if a mile in just 9 seconds. Roadster is equipped with a battery of 200-kilowatt hour that enables the car to cover 620 miles before the charge gets exhausted. This is another new record that a battery can power a battery to cover such a distance. Elon told the attendants that the production of an updated version of the Roadster was scheduled to begin in January 2020. The top speed for the world known fastest car is 277.9mph for the Agera RS car which is produced by Sweden’s Koenigsegg. The top speed for Tesla car was concealed but many hinted that it would go beyond the 250mph. The price of the Tesla car was confirmed to be $200,000 and was announced during the launch of the Tesla Semi Truck that is being driven using electric power. The lorry, as the Musk call was launched in hangar airport. Present during the launch was perceived by willing buyers of the lorry and Tesla car owners. The Tesla Semi Truck lorry will promote the migration of the transportation sector from fossil fuels to the use of electric in cars. 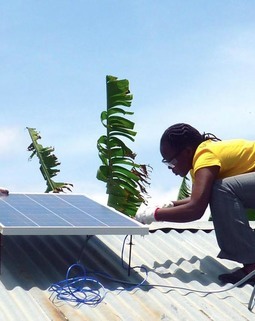 Other technologies that help in the migration are the usage of power storage and solar roofs in the cars. A number of analysts are predicting that the production of such vehicles by the Tesla Company is a distraction to them since the company has not realized any profits so far. Lack of profits continues even after the company has planned to produce a Model 3 sedan that will go for a price of $35,000. The Tesla Semi Truck can cover a distance of 800 km when carrying a maximum weight and this news was also confirmed by the CEO, Mr. Musk. For the diesel trucks, they can only cover a distance of 1600 km using a full tank of fuel. Within 5 seconds, the Tesla truck is able to move from 0-100 kilometer per hour when not carrying any cargo.